MAC Mariah Carey "All I Want" Lipstick for December 2015 | Top Beauty Blog in the Philippines covering Makeup Reviews, Swatches, Skincare and More! This just in! 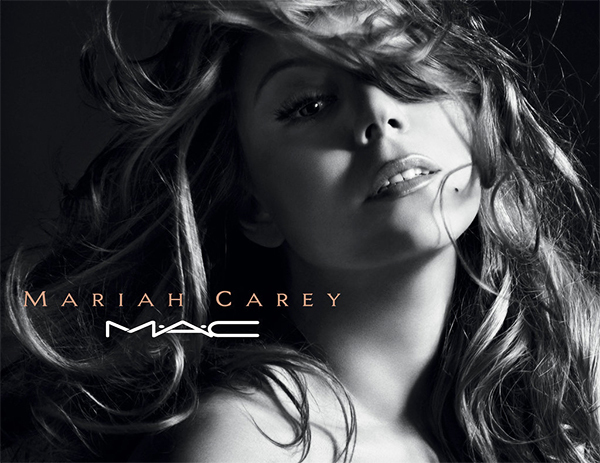 American singer, songwriter, record producer, and actress Mariah Carey will be releasing a Mariah Carey inspired lipstick called "All I Want" this coming December! Described as a "beautiful champagne shimmer" the lipstick which is said that will flatter many skin tones is just a prelude to Mariah Carey's upcoming beauty icon collection which will arrive in 2016. "MAC has been my go-to makeup brand for as long as I can remember and I’m so thrilled to be collaborating with them on a lipstick debuting this December, just in time for the holiday season! 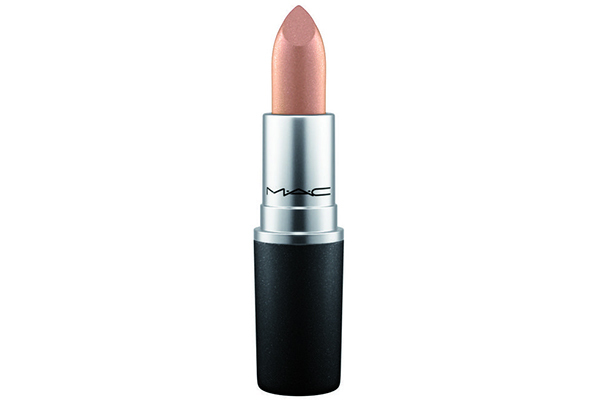 The champagne frosted 'All I Want' shade is elegant, sophisticated and glamorous. My MAC Beauty Icon collection will be launching in 2016 and is certain to not disappoint. — Mariah Carey"
This color looks just amazing! These pics are super cute!! !